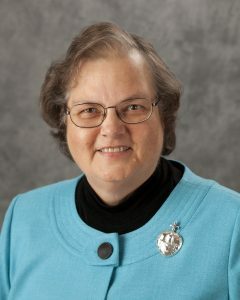 Sister M. Veronique (Wiedower), CSC, who currently serves as president of the Congregation of the Sisters of the Holy Cross, will be honored on July 15, 2018, during a jubilee celebration in the Church of Our Lady of Loretto at Saint Mary’s in Notre Dame, Indiana, for her 50 years of consecrated life as a Sister of the Holy Cross. 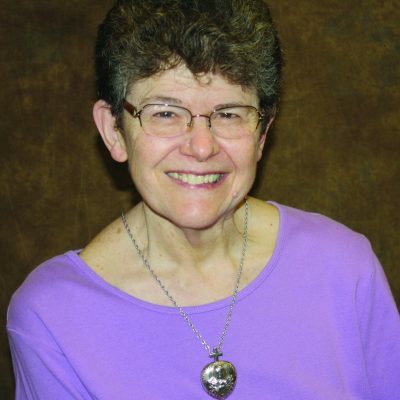 Sister Veronique shared her gifts as a high school music teacher for 11 years at Bishop Kelly High School in Boise, Idaho, and at Saint Francis High School, in Mountain View, California. 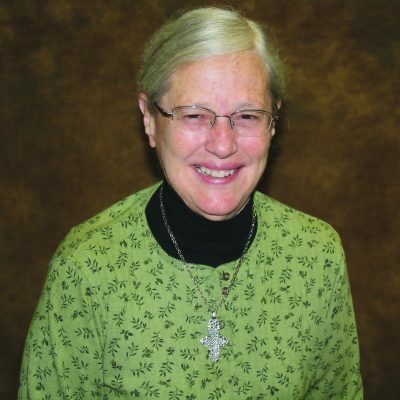 She served on the formation staff and taught music and theology at St. Joseph/St. Patrick’s Seminary, also in Mountain View. 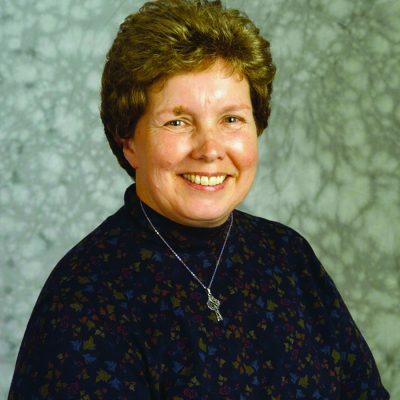 Additionally, she served on diocesan and parish liturgy committees in both California and Idaho. 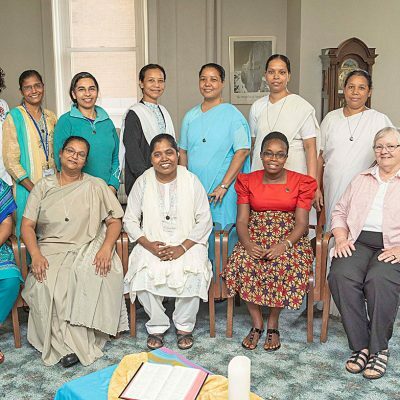 Sister Veronique ministered for 10 years in the areas of vocation and formation for the Congregation, and for two years she held the position of Director of the Office for Women Religious for the Diocese of San Diego. 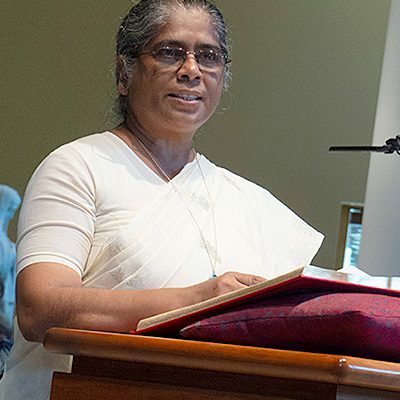 From 1994 to 2004, she served as councilor for the Congregation’s Leadership Team. She also worked for five years at Saint Mary’s College, serving as Campus Minister and then as Vice President for Mission. 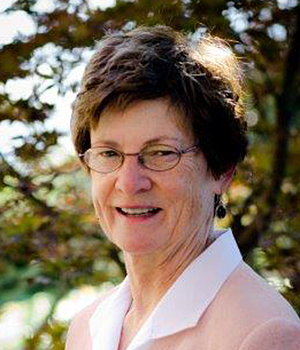 She was elected to her current role with the General Leadership Team in 2014. 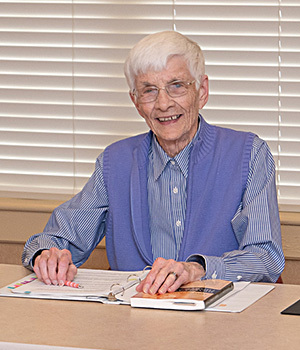 Born in San Diego, Sister Veronique worked as an office assistant before entering the Congregation of the Sisters of the Holy Cross on September 9, 1965. She graduated from Saint Mary’s College with a Bachelor of Music and earned a Master of Arts in theology from the University of Notre Dame. 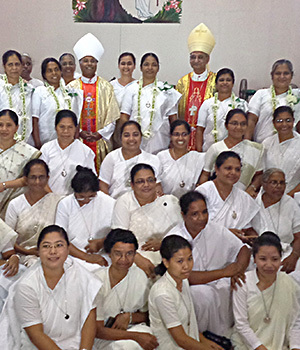 Sister Veronique made her initial profession of vows on August 15, 1968, and her perpetual profession on August 6, 1973.